What do activity tracker, like fitness bracelets have to do with sporting spur? Well, psychologists have proven that people change their behavior when they become aware of their behavior and this can be accomplished by using Activity Trackers. In addition, you have an overview of your own movement process. Do you want to know how many calories you burn while playing lacrosse? Or how many steps did you take during the last match? Then that would be the right option. Since this is a relatively new and very interesting topic, we have prepared a report for you here. An Activity Tracker is also referred to as a fitness bracelet, smart band or fitness tracker. It is a device or app that is used to record or transmit firness-relevant data, such as running, calorie consumption, heart rate or sleep quality. What is a great advantage in lacrosse, because you constantly have all your data in front of you and so you can pay more attention to your body. 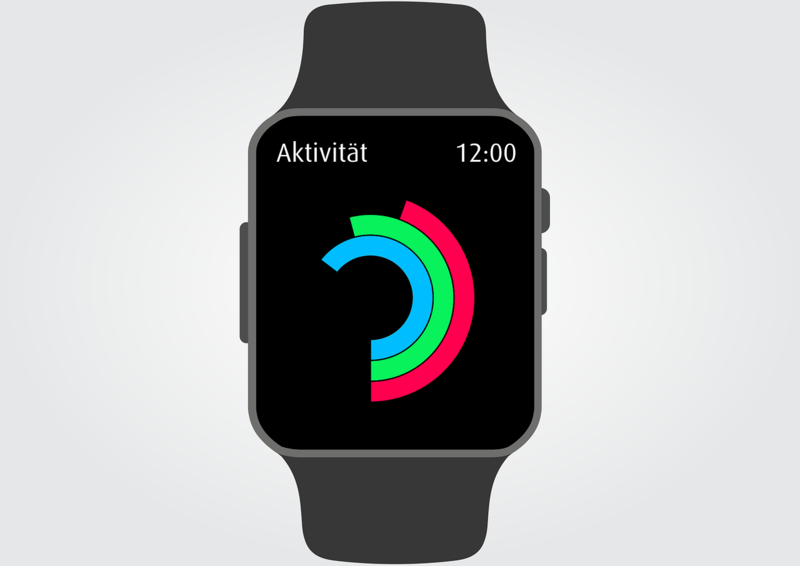 The term activity tracker is mainly used for the devices that are worn on the body and which then send the data, such as the fitness bracelets. These electronic monitoring devices are wirelessly connected to a computer or smartphone, where most of the data is stored for an extended period of time using an app. There is also the possibility to share all successes via facebook with your friends. They are available with or without display. All of this has been done manually, for example, in the US, as part of the “The President’s Challenge” program, which has recorded such fitness data in writing and then entered it in a table on the computer. Today, this is made possible by improved technologies using sensors and microprocessors that record fitness activities. It is possible to automate and minimize the process so that the devices can now be worn directly on the body. The basis of the technology comes from the early 1990s. Because there were bicycle computers, the size of a wrist watch, that recorded the speed, the duration, the distance, etc. As early as 1981, the first athletes had a portable heart rate monitor. Since the early 2000s, the devices have been available to all consumers, allowing them to record the heart rate via a wireless connection to special equipment in a gym. Since 2006, the portable tracking computers are available with more and more functions for everyone and can be connected to different devices. One can say that Activity Tracker are upgraded pedometers. They not only count the steps, they also have the characteristics of acceleration sensors and altimeters. This means that the technology of the device can also graphically represent the distance, the calorie consumption and the physical activities. Some variations of fitness bracelets and activity trackers can also measure the heart beat rate or sleep quality. This offers you many advantages in lacrosse. You canalways check your heart rarte, look at the duration of the exercise and your sleep, you see how effective you train, etc. Sometimes it works with tools and sometimes without tools, depends entirely on your products. Some of the products additionally have an alarm, but not as you think right now. There is no loud alarm going on, but your bracelet, for example, begins to vibrate. This would allow you to schedule your lacrosse training time exaclty for your daily form. Currently, there are Activity Trackers in three forms, once as fitness bracelets, they are currently the most popular, as clips and necklaces. However, there is also the possibility to remove the functional unit from the product and put it into another one. Soft cuffs are also available, especially for the night. Apple and Nike have joined forces and have also developed a shoe that can record fitness activities with the help of various apps, as soon as you pair it with the iPod Nano. Valencell has now developed sensors, which should then be installed in headphones, because here would be a better place for an activity tracker, because there, for example, it would also measure body temperature. In addition, there are also activity tracker for dogs, in the form of collars. Fitness bracelets are very precise, intelligent and do much more than just measure how many steps you take daily. You will get much better insight into your habits, your lifestyle and your training. The current top-of-the-line devices do not even need additional products such as a chest strap to measure your heart rate. They have an optical pulse meter, they measure it through the skin of the wrist. You have a more thorough understanding of your body as you know about everything. This affects your daily choices about diet, sleep and your activity. It is also great for your health and well- being. 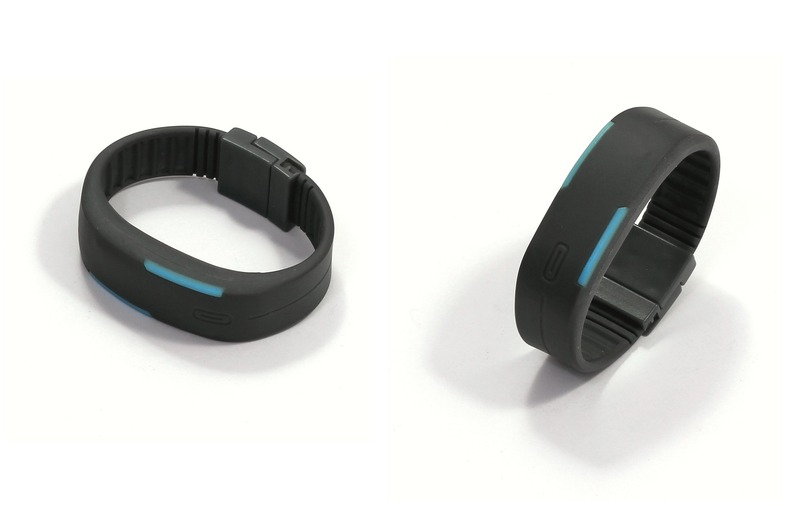 Some fitness bracelets have integrated so-called Smart Coaches. They help you to change your bad habits according to professional guidance. They are available with instructions, personalized tips and well-timed reminders. With the new fitness bracelets your calorie consumption can be measured more accurately. It is calculated not only by heart rate or the duration of training but also by the skin resistance (sweat) and temperature sensor. We hope we were able to provide you with all the information you were interested in regarding Activity Tracker. Whether you need an Activity Tracker or not, you have to decide for yourself. It would be a useful toy.